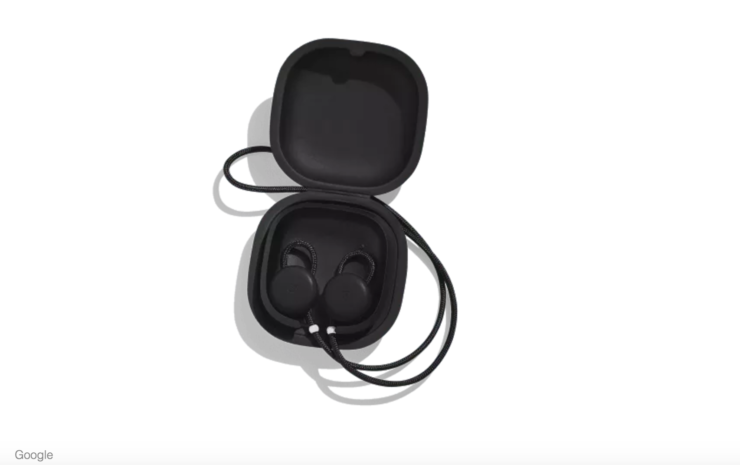 Google has unveiled its own pair of earbuds today, calling it the Google Pixel Buds. The new Bluetooth neckbuds feature a circular design with a textured cord that loops into the user’s ear. 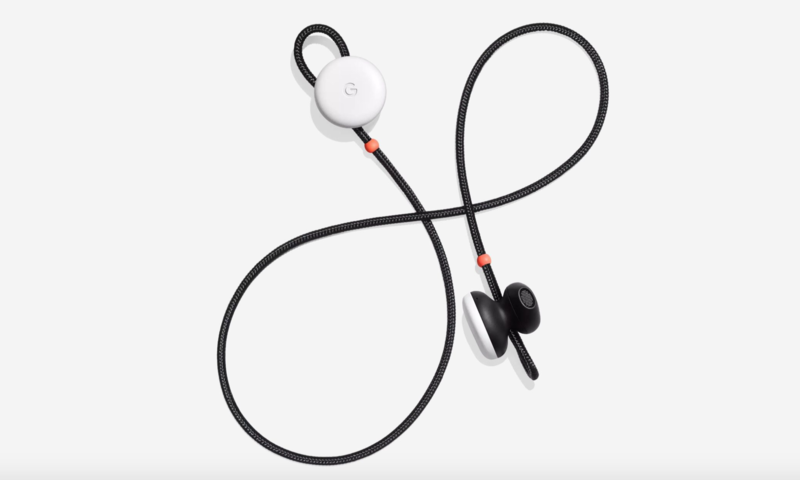 Offering up to 5 hours of listening time on a charge, the matching charging case (that looks a little too much like Apple’s solution) of these Google Pixel Buds offers 24 hours worth of multiple charges. The best feature? Real-time translation! 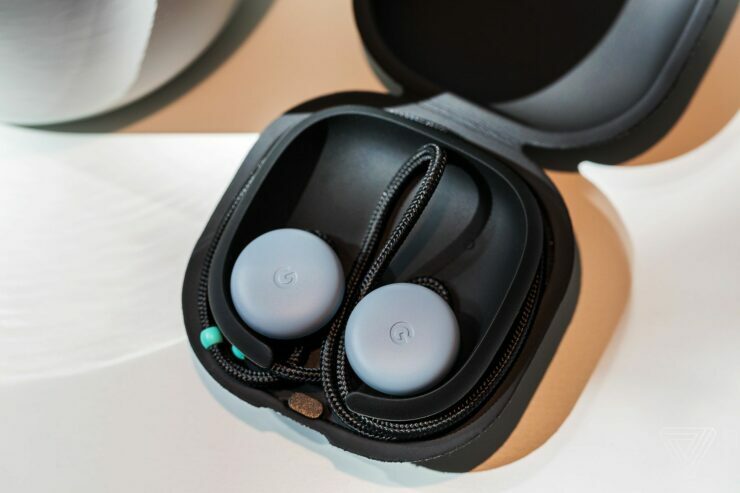 During its keynote, the company showed off how two people can communicate with each other in different languages through these Google Pixel Buds that have Google Translate built-in. The buds come supporting over 40 languages for real-time translation of conversations. While they aren’t as easy to lose thanks to the attached wire, Google’s Pixel Buds also come with a little battery case that looks a little like Apple’s solution. To many, Pixel earbuds will look a lot like Apple’s AirPods. Not in terms of the buds themselves, but their Fast Pair feature and charging case design appears to have been borrowed from the Cupertino tech giant. 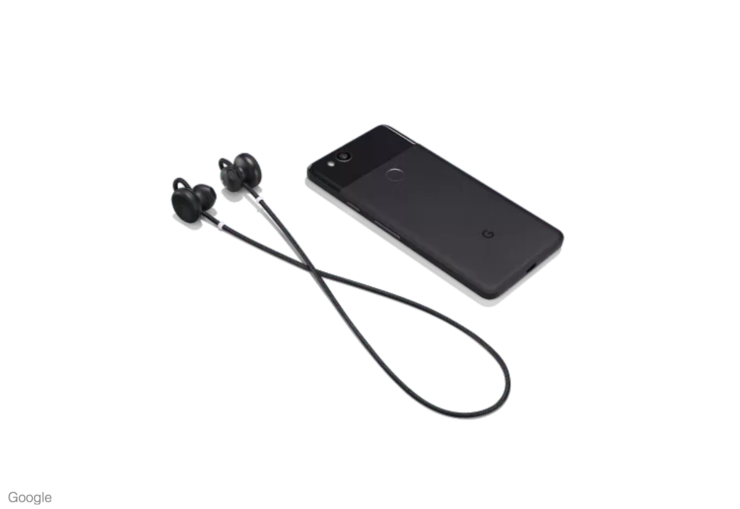 If you own an Android phone running Marshmallow or higher, you can quickly pair Google Pixel Buds with a feature called Fast Pair. But, Pixel owners will get access to extra features such as real-time translation, because conversation appears to be limited to Pixel handsets. You can, however, use these neckbuds with any Bluetooth-enabled device. At its annual hardware event today, Google also showcased the new gesture controls that the upcoming Pixel Buds will support. From swipes to touching the right bud for Google Assistant, this is no common pair of headphones. 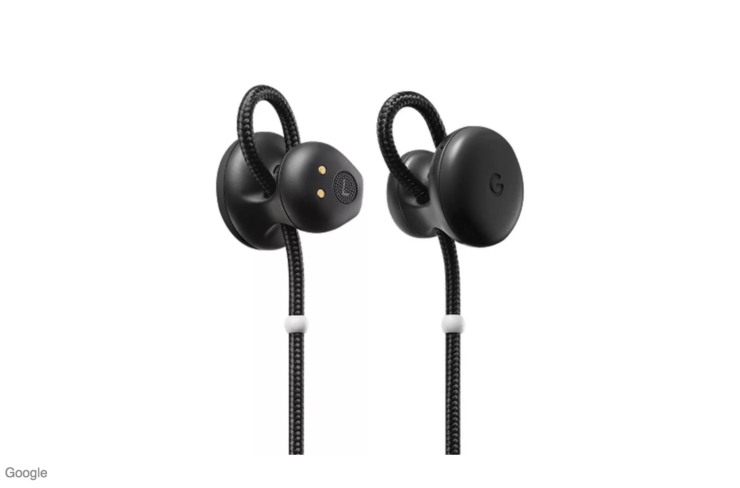 Google Pixel Buds will empower you through the powers of Google Assistant and Google Translate, enabling you to set reminders, get directions, access messages, and seamlessly communicate with people in different languages. Google’s Pixel Buds are available in three colors that match the company’s newly launched Pixel 2: Just Black, Clearly White, and Kinda Blue. The buds go live for pre-orders today and will be offered for $159. Google Pixel Buds will be coming out in November.